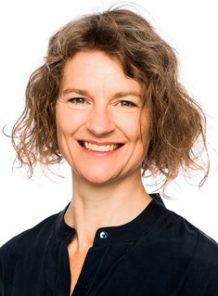 Head of Center Mette Birkedal Bruun, from the Centre for Privacy Studies (PRIVACY) at the University of Copenhagen, together with author Naja Marie Aidt, received the Tagea Brandt travel grant on March 17 this year. The Tagea Brandt travel grant is given to female scientists or artists who make substantial contributions to their respective fields of endeavor and whose work is considered to be significantly above average. The prize, which includes a monetary award of 75,000 DKK, is given annually on March 17. Further information on Mette Birkedal Bruun and the prize can be found here.